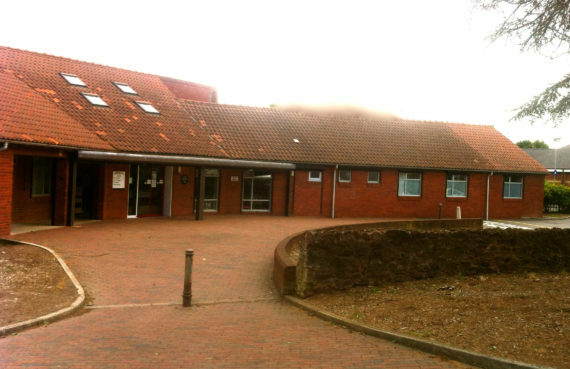 This construction project involved the building of a new Medical Centre and adjoining Pharmacy, for Doctor Evans, Johnston and Haynes at Westonzoyland Road, Bridgwater, Somerset. 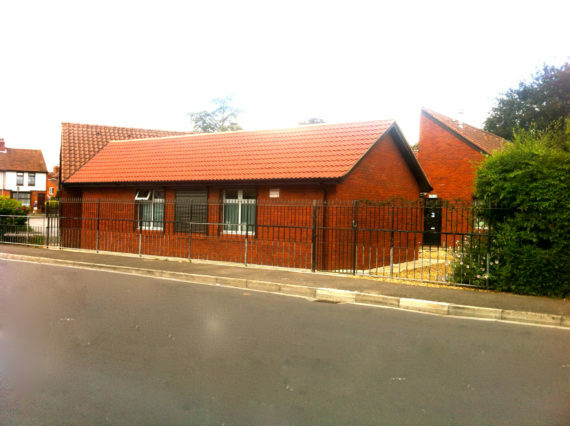 Works included construction of a new Reception, Waiting Rooms, 8 Consulting Rooms, Health Visitors Spaces, 1st floor accommodation, Administration and Records Area, Sluice Rooms and Treatments Rooms, outside rear car park and landscaping. Since construction we have added two further extensions adding further Consulting and Treatment Rooms to this busy surgery. All works were completed on time and to budget, much to the satisfaction of the client and contract administrators.